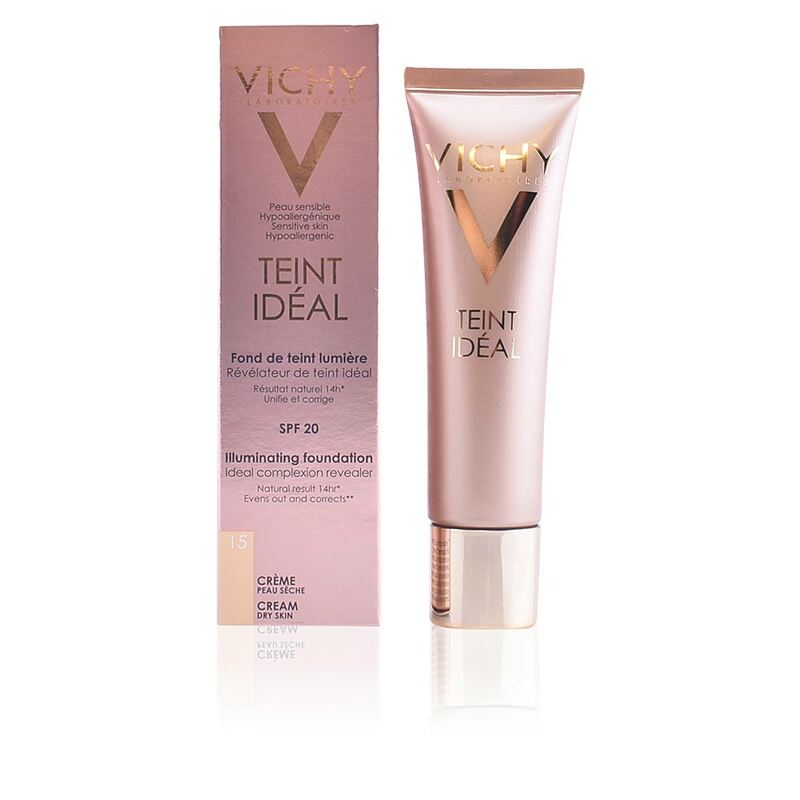 TEINT IDÉAL Fond De Teint Lumière SPF20 by Vichy. 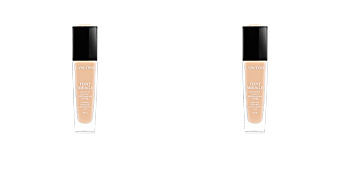 Long-lasting light hydrating foundation fluid with a slightly satiny finish, suitable for all skin types, even the most sensitive. 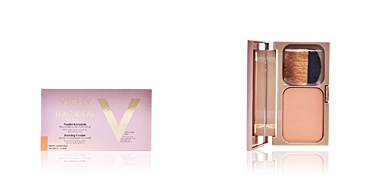 Achieving a luminous and ultra-natural bronzed glow is now possible with this light makeup base. 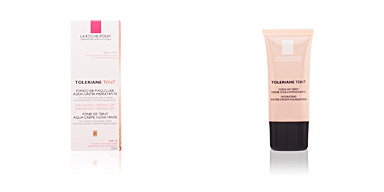 Formulated with a Vitamins C and E complex and a revitalizing agent, it helps to energize the skin, provide a radiance boost and perfect small blemishes, thus achieving a uniform and beautiful tone. 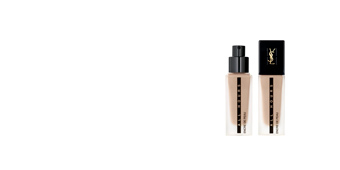 In addition, it offers 14 hours of duration, keeping the skin attractive and smoothed for 14 long hours, without the need for retouching throughout the day. 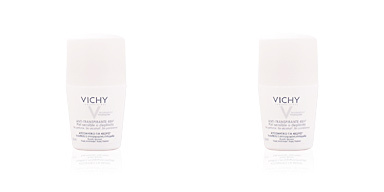 Its SPF20 factor keeps skin protected against sun damage, premature aging and cellular oxidation caused by free radicals. 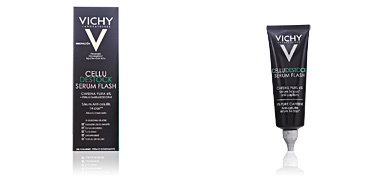 Its satiny finish brings a dewy vitality to the skin, instantly improving any visible sign of fatigue. 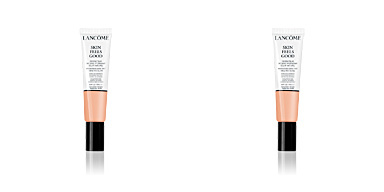 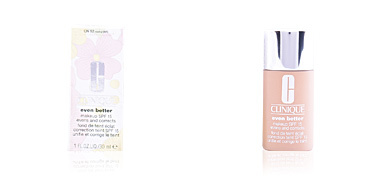 With one single gesture, skin acquires an enviable glow, perfect and radiant throughout the day. 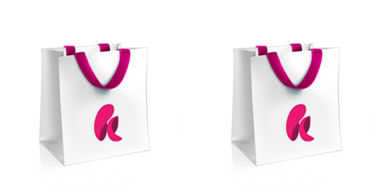 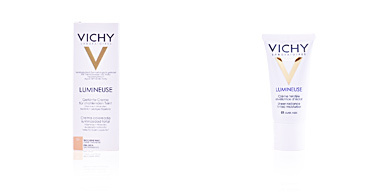 Hypoallergenic formula free of parabens. 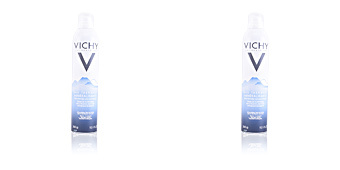 Enriched with Vichy Thermal Water.